Description You think you're cool driver? 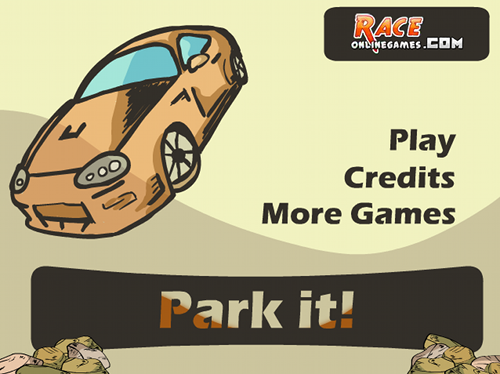 Try to park all the cars at special parking lots! This is paaaaaarking! Park it!